Grid interactive refers to the interaction with the grid by means of AC current. 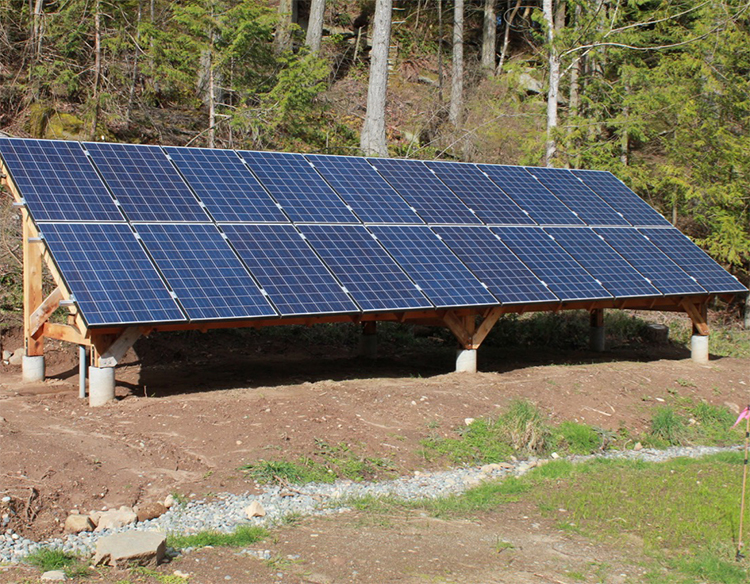 This system can feed to and from the grid to feed the loads. The system can also feed from batteries and too batteries when required as well as feed power from solar directly to the loads bypassing the batteries and the grid. This is the most flexible way to work a solar installation. A system can be run off grid with Eskom as a backup to the solar system in the event of bad weather. If there is excess power once the batteries have been charged and the loads supplied, then this power can be fed back to the grid. Some grid interactive inverters do not feed to the grid but only from the grid and are usually called bi directional inverters. A generator can also be connected to the inverter as the second source of power if Eskom is not available or in the semi off grid scenario. Grid tie systems are there as power reduction systems. 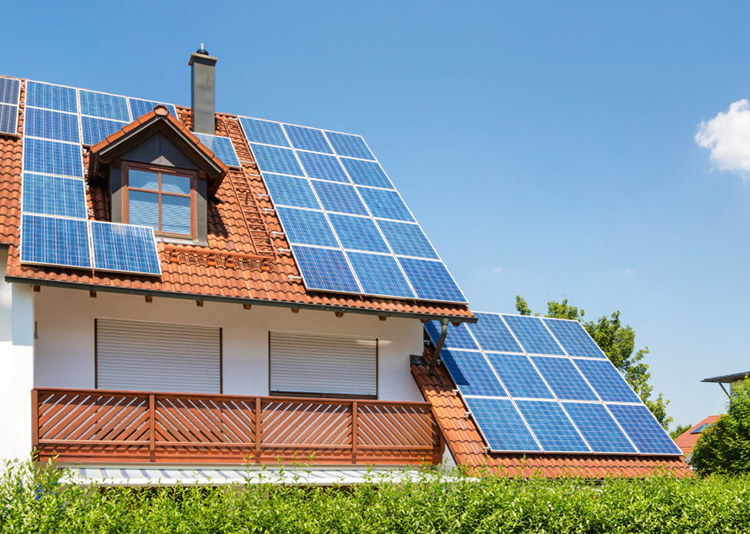 The key function is to offset the power from the grid with power generated through solar. The way the system works is. 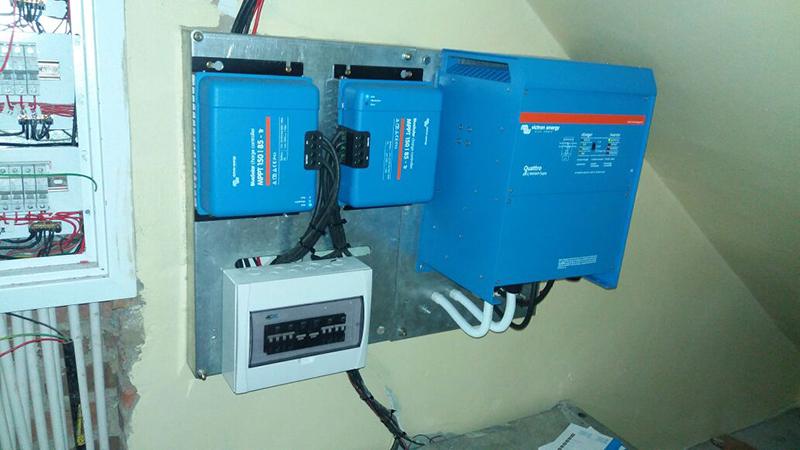 A grid tie inverter or string inverter is connected to the main power supply after the meter in a building or home. The inverters can be single or 3 phase. The PV panels are configured in a way that the Voltage of the combined string is far higher than the voltage in Ac they will be inverted too. This makes the grid tie inverter a step down transformer which also inverts the DC to Ac current. 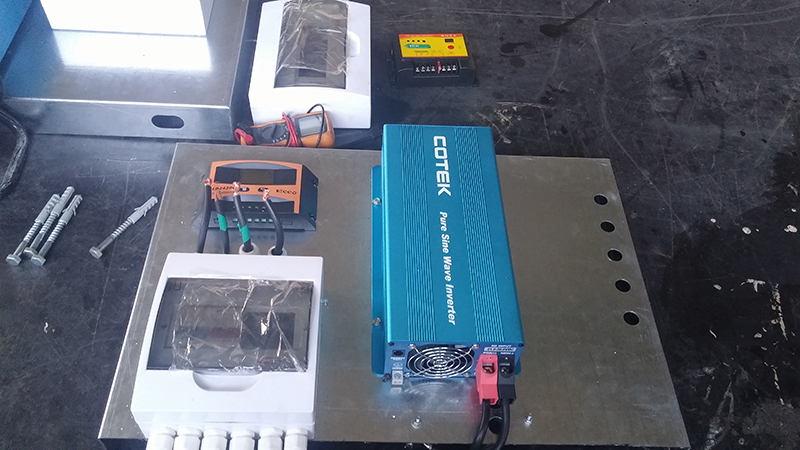 The Grid tie inverter always works at a voltage of about 2v higher than the Eskom grid making the Solar power the first priority within the grid it is connected too. Power is like water in that it takes the path of least resistance. If there is excess power available, then the excess power can be pushed back to the grid. Feeding excess power back into the grid is not allowed everywhere in South Africa and this needs to be checked. If your need 5kw of power to run the loads in your house or building and the solar is producing 3kw then 3kw will come from solar and the balance of 2kw from Eskom. In the event you produce 6kw with Solar then the 1kw excess will be fed back to the grid. An off grid installation refers to the installation being is a place where it will not have Eskom power available. In some cases, there is electricity available the cost of running the cables to supply a load isn’t worth the cost in comparison to an off grid installation. With off grid installations a Bi directional or an off grid inverter can be used depending if a generator is to be used as a backup power source. Off grid installations work well on game farms and out in an area where power is needed but not available. This is a battery based system a choosing the right batteries for this application is essential as these batteries will be cycled daily and this requires a high cycle life battery to ensure the system works well over a long period.